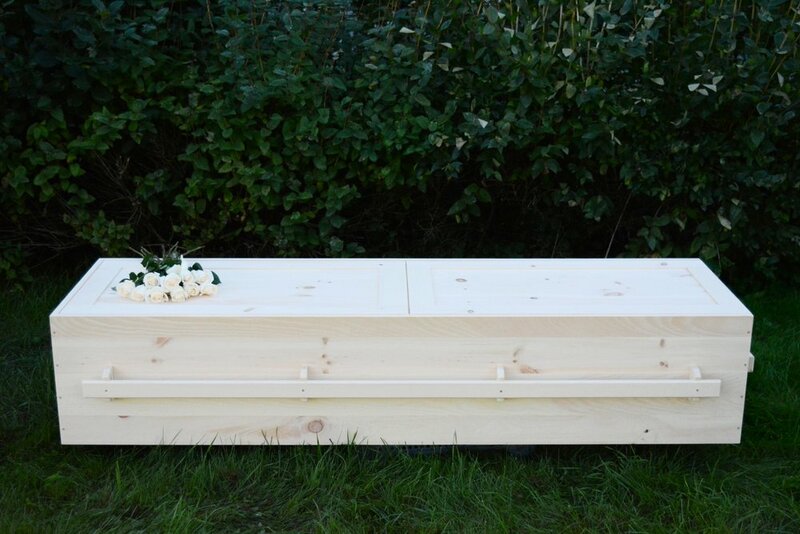 Check out our new build it yourself casket kits, available now delivered directly to your door! Thank you for your request! We will be in touch shortly.